Our Company design and supply customised thick luxury paper bags. 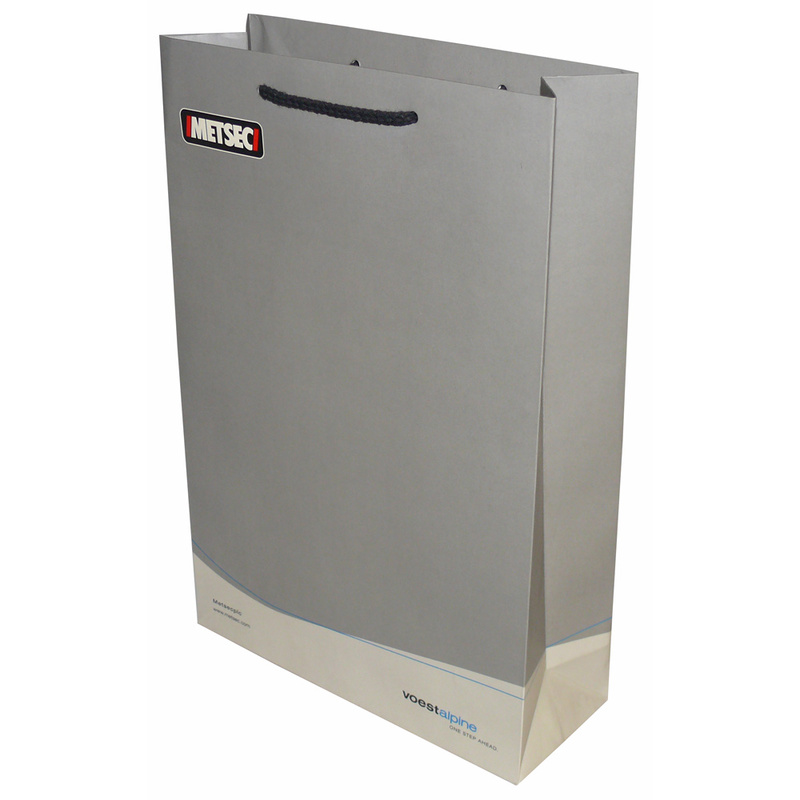 Beckdale.co.uk employees love to help managers choose the right thick luxury paper bags. To start designing your choose by material or different styles of , please contact Beckdale using phone or email.